November 19, 2018 By Lori 2 Comments THIS POST MAY CONTAIN AFFILIATE LINKS. PLEASE READ MY DISCLOSURE HERE. A healthy holiday appetizer option that adds a pop of color and a touch of spice. It’s not hummus – it’s YUMmus. When I heard hummus was healthy, I kind of became a junkie. Sort of like when I was younger and believed Wheat Thins would make me thin. I bought a lot of hummus. And ate a lot of it with pita chips (often) and carrots (sometimes) and didn’t get any thinner. Hmmmm…. Anyway, for Thanksgiving I wanted a healthy dip option that didn’t have dairy in it despite the fact that cheese is a food group for me. Not everybody agrees with me but that’s ok – we can still hang (sometimes). So I thought about combining my favorite fall vegetable – butternut squash- with the chickpeas. I must admit this shouldn’t be called hummus. It’s YUMmus. For extra flavor, I roasted the butternut squash in the oven until caramelized but then right before I put them in, I had a thought: why not add carrots for a nice pop of color and touch of sweetness? I will tell you that I almost steamed the butternut squash and carrots to get them extra soft but I really wanted that caramelization because I’m partial to it but that is another option if you don’t want to roast them. The usual hummus suspects (chickpeas, tahini, garlic and lemon juice) are present in this version but I took it up a notch with cumin and honey. 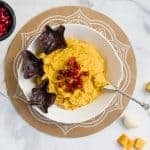 If you’ve made homemade hummus before, then you know there are lots of recipes out there for it and many techniques for how to get it smooth and creamy such as removing the skins from the chickpeas. I didn’t do that because I figured neither would you or if you did, you might never come back here. The one tip I will give you is to use the veggies warm when processing them. The steam helps everything to relax and come together much easier. And the food processor is your friend when making hummus. If you don’t have one, you can also use a high power blender which will give you a fluffier, whipped texture. I will try that at some point and get back to you. 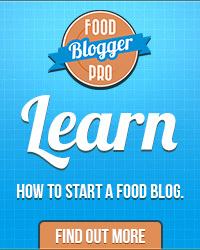 Blend the tahini (which by the way, if you absolutely don’t like it, use peanut butter!) and the lemon juice in the food processor until you get a nice paste. Sidenote: a mini (4 cup) processor worked great for this. At this point, add the garlic and olive oil. Add the veggies and after each addition, blend the hummus for about a minute. You’re going to add the seasonings and honey right at the end to give you more control over the flavors. Fair warning: try and keep your spoon away from the bowl. Gather up your favorite dip vehicle. I love this with blue tortilla chips, sliced red pepper, jicama – gosh, anything! 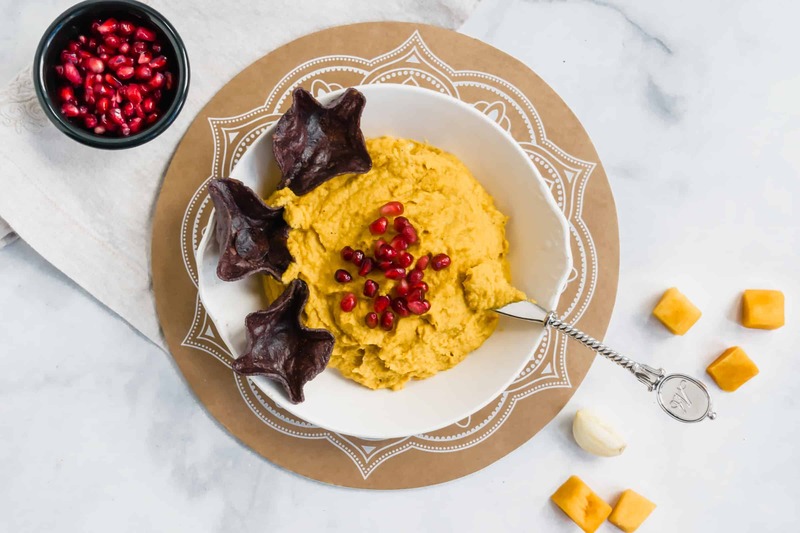 Share your tips for making great hummus and if you made this one, please let me know in the comments or give a shoutout on Instagram or Pinterest. A happy, blessed Thanksgiving to you and yours! ? So good with leftover turkey, red pepper, and black beans in a wrap. Double as needed. Toast up a whole bunch of pitas you’ve cut into triangles. Brush them with olive oil and season them with chili powder and oregano and some garlic salt. Toast in the oven @ 350° until browned. 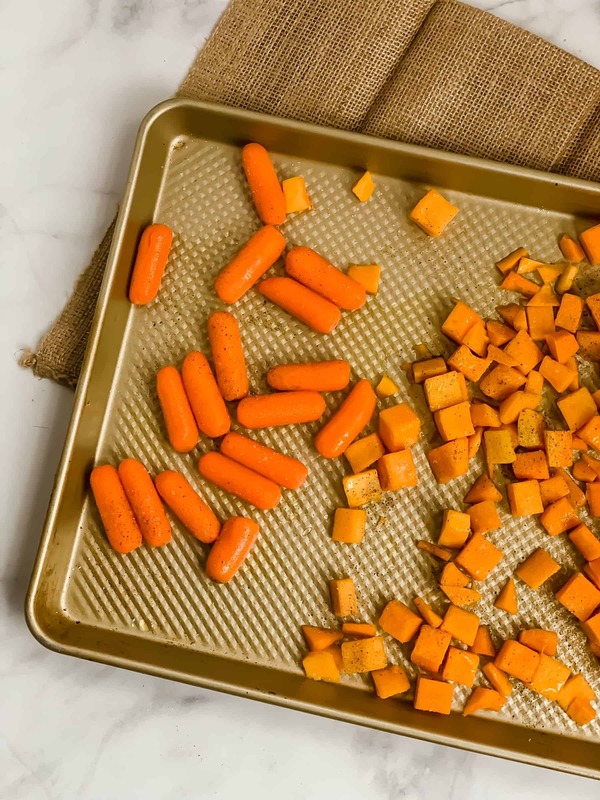 Place squash and carrots on a sheet pan and drizzle with 1 TBSP of the olive oil. Place in preheated oven and roast for 25 minutes until veggies are nice and golden. Once the timer goes off, remove the veggies from the oven and let cool for about 10 minutes. 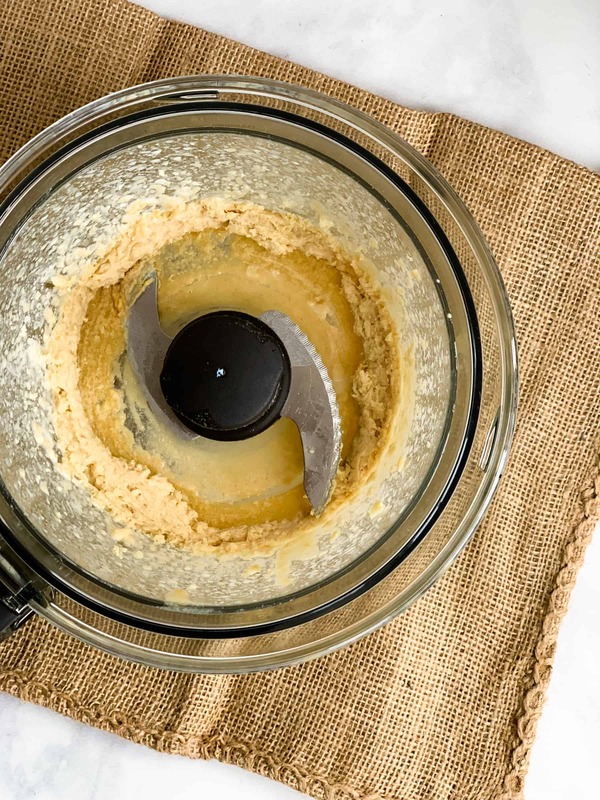 Meanwhile, add tahini, lemon juice and garlic to the food processor and pulse until a nice paste forms. Add the chickpeas, squash and carrots to the processor in that order and pulse each until incorporated for about a minute. Add the water as needed to get to the desired consistency. Add the honey, cumin and S/P. Correct for taste preference. Serve with toasted pita triangles, blue corn tortilla chips or veggies. Garnish with pomegranate seeds, toasted shelled pumpkin or sunflower seed seeds or pine nuts. I was eating roasted chickpeas as a snack & thought about making mashed chickpeas instead of potato’s. Thoughts?? 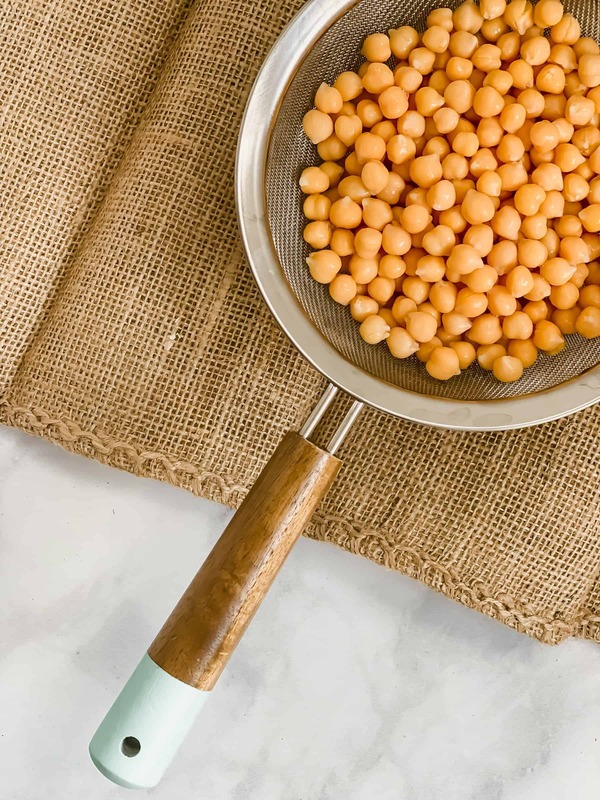 I love the flavor of chickpeas too! I think with enough broth (chicken or veggie if you’re going vegetarian) and maybe roasted parsnips it could work. I would definitely heat them before pureeing to get the right texture. Were you thinking trying it with fresh or canned?